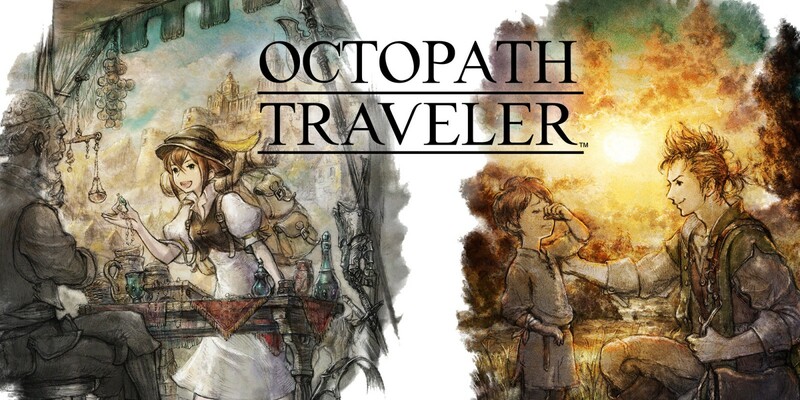 If it wasn’t enough that Square Enix recently announced that their game, Octopath Traveler will be spawning a mobile version, they are looking to continue the series due to its success on Nintendo Switch. The company recently revealed that Octopath Traveler had sold 1.5 million copies which is a pretty big deal. As regards to the Mobile Title, it is a new story taking place in the same continent of Orsterra. Trials will begin on March 12th.